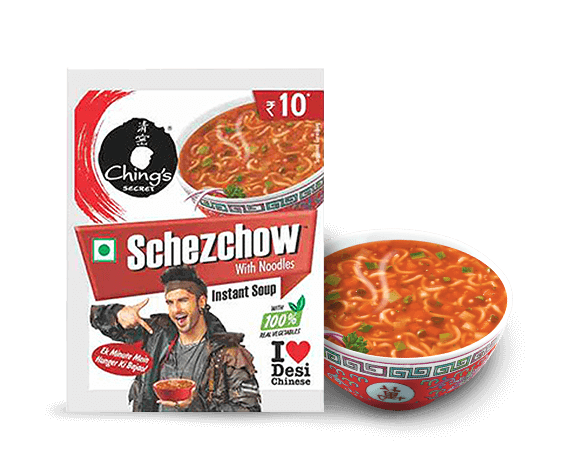 Ek minute mein Hunger ki Bajao! 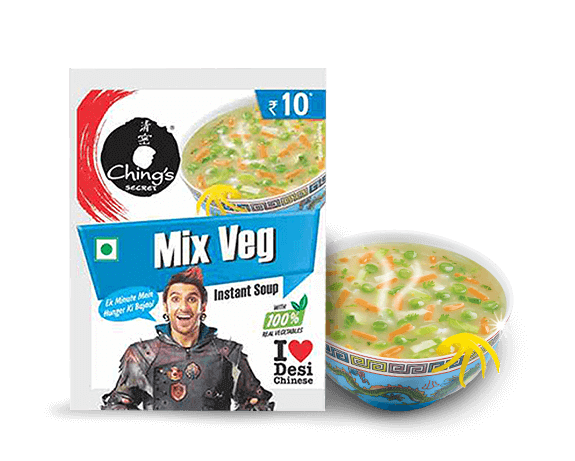 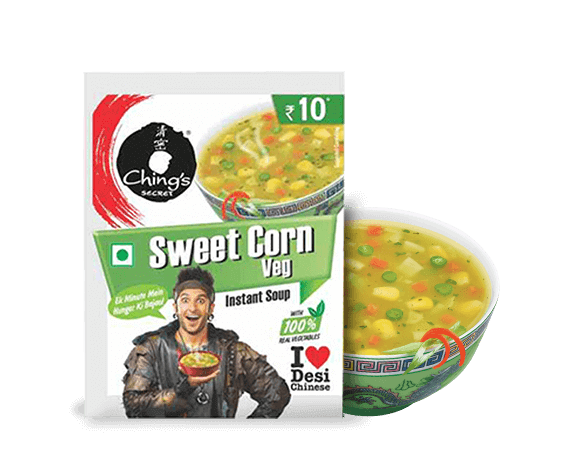 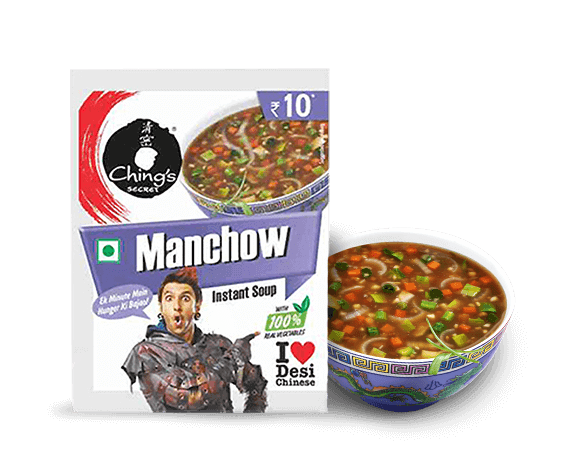 The quickest and most delicious way to bust those hunger pangs is with Ching’s Instant Soups - India’s No. 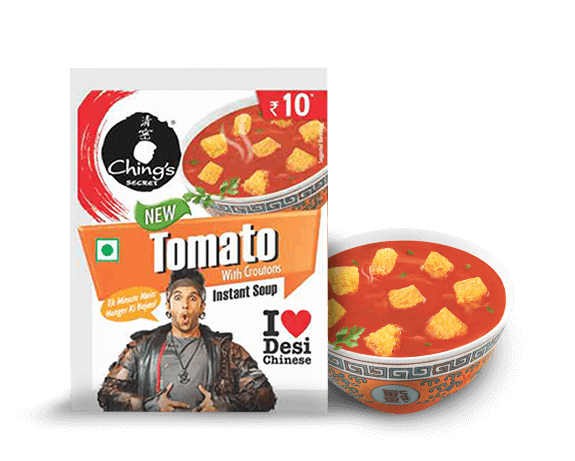 1 Desi Chinese Soups! 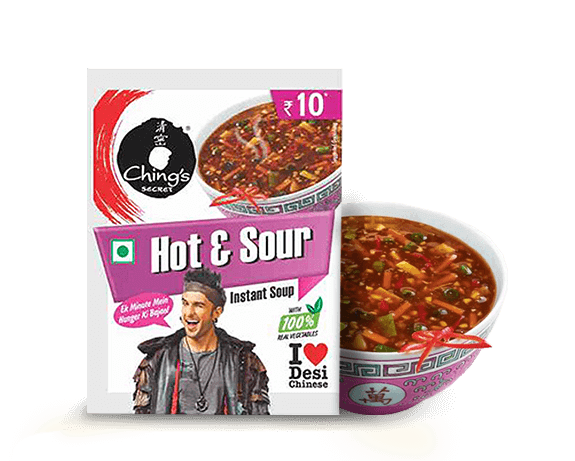 With just one cup of hot water and in just one minute you can relish a delicious hot cup of Ching’s Instant Soup, any time, anywhere.